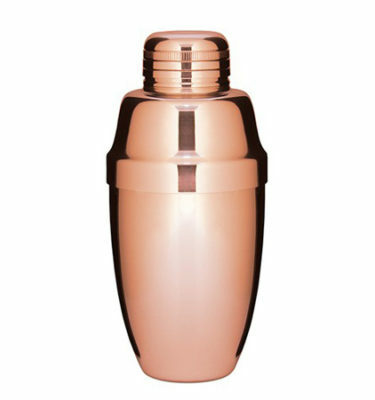 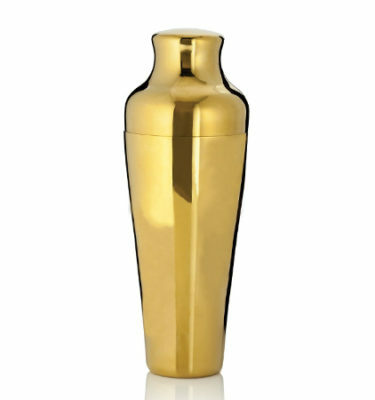 Due to its dynamic shape, this cocktail shaker attracts attention because both components do seamlessly close up. 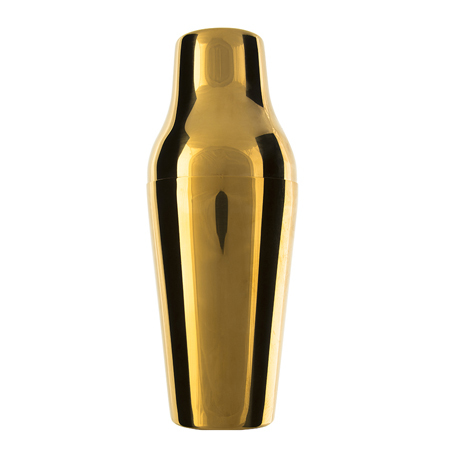 The goblet is conically shaped and both parts stand stable. 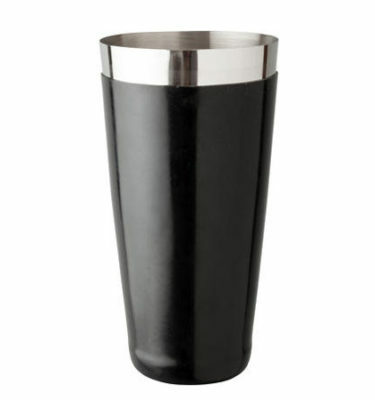 Furthermore the drinks shaker is thin-walled, flexible and especially handy. 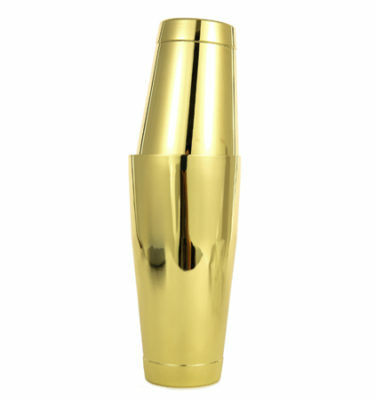 Due to the usage of durable and valuable stainless steel, this dull BAR AID shaker pleases you for a long time.